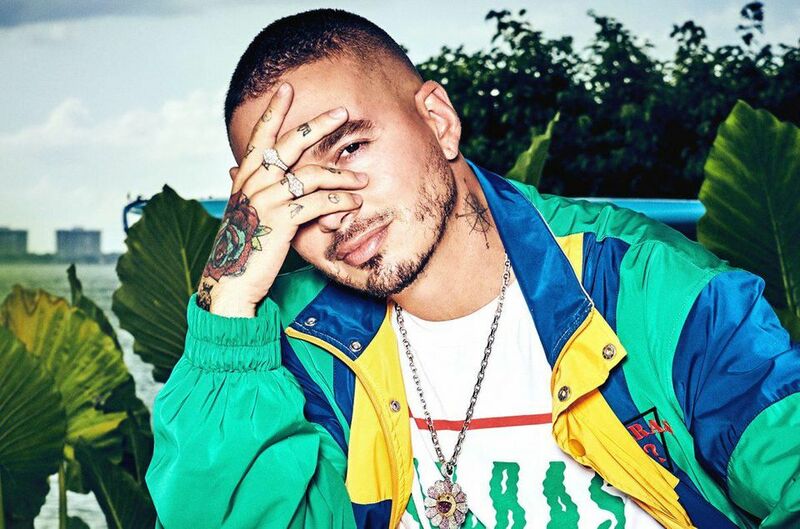 Reggaeton artist J Balvin launches his new Guess Capsule Collection labeled Vibras, meaning vibrations in spanish. Vibras is a 42-piece ready-to-wear-line. Forbes.com has the article for you to read, be sure to check it out here.